The Chord Company... Moving sound and vision. 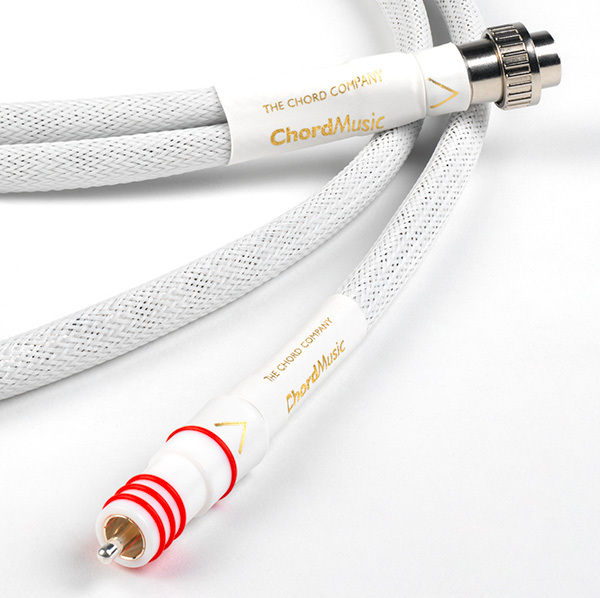 The Chord Company, based near the cathedral city of Salisbury in the UK, has been making high quality audio cables for the past 25 years. The first ChordMusic prototype demonstrated just how much the material used to insulate conductors influenced sound quality: it used a unique new insulation material called Taylon®. Up until this point, The Chord Company used what they considered to be the best insulation material they had found: PTFE, in all its forms; gas foamed, air-spaced and solid. Taylon® behaves very differently to PTFE and one of its critical differences is that it is phase stable at typical room temperatures. Since then and after much experimentation, they’ve stayed with the conductor configuration developed for the Sarum Super ARAY and have used the same precision machined PTFE plugs as well. From here on though, things have changed – the construction of Tuned and Super ARAY cables uses multiple shielded conductors and that means the only option is hand assembly. Precision cutting and stripping machines are used, but the actual termination and conductor configuration can only be done by hand. Mechanical damping needed consideration. They use techniques developed for the Sarum Super ARAY, but with the ChordMusic they have gone a step further and applied a constrained layer of mechanical damping to the conductor grouping. It’s a time consuming process but with a cable as transparent and neutral as ChordMusic, the improvements are easy to hear. It brings greater focus and solidity across the frequency range which is particularly noticeable in the higher frequencies. Cymbals sound more natural than they’ve been heard before, with a real sense of the complex timbre they produce and how that changes – depending on the way the cymbal is hit. An external metallic braid is added to further improve mechanical damping and HF noise isolation before the final braided cover is fitted. The reason for all of this is transparency and neutrality The Taylon®, combined with Super ARAY technology, means The Chord Company are breaking new ground and removing what sounds like the last layer of cloud obscuring the musical landscape. Every one of those additions has made the view still clearer. 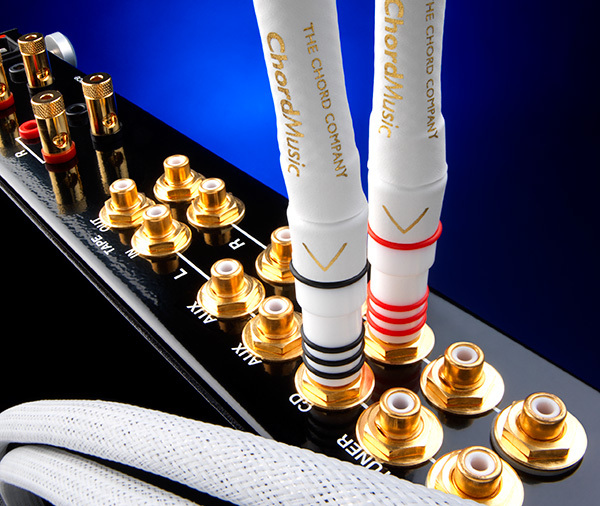 Cymbiosis is proud to be the first Chord Company dealer in the world to have ChordMusic cables on demonstration.